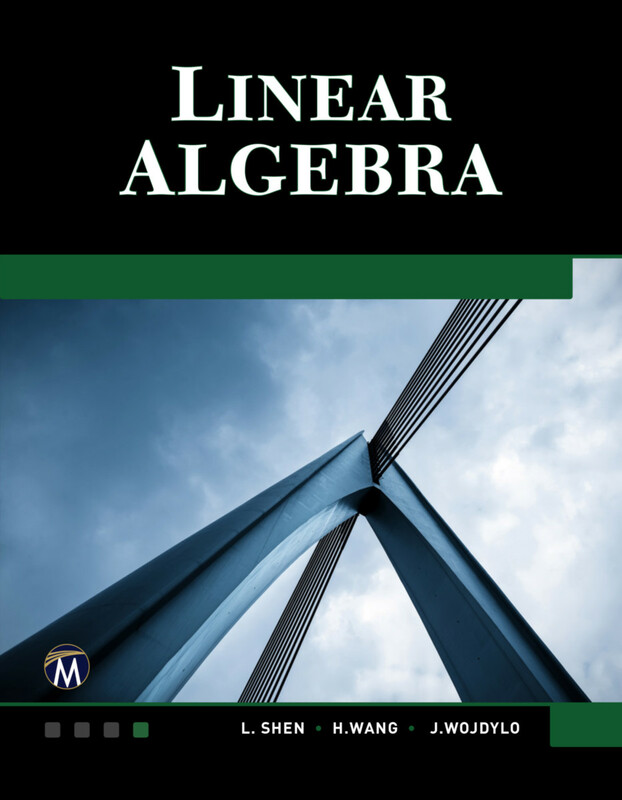 - Presents a brief introduction of some aspects of abstract algebra that relate directly to linear algebra, such as groups, rings, modules, fields and polynomials over fields. L. Shen is a professor of Mathematics at the University of the Chinese Academy of Science. Haohao Wang is a professor of Mathematics at Southeast Missouri State University. J. Wojdylo is a professor of Mathematics at the Southeast Missouri State University.